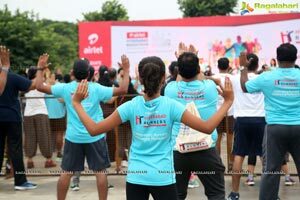 As Hyderabad gears up for the 7th Edition of Airtel Hyderabad Marathon on 20th August, the sports lovers and enthusiasts are not left behind in the 5K Fun Run that was flagged off today at the Hitex Exhibition Center. 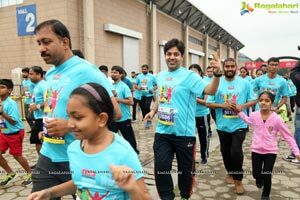 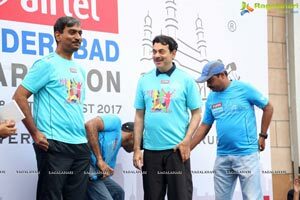 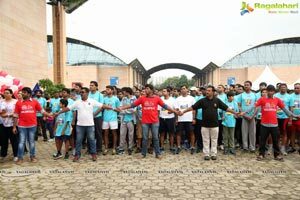 Shri Jayesh Ranjan, IAS, Secretary, IT, Electronics & Communications Department, Government of Telangana flagged off the 5K Fun Run today in the presence of dignitaries from the Government, Corporate houses and the organising team from Hyderabad Runners Society. 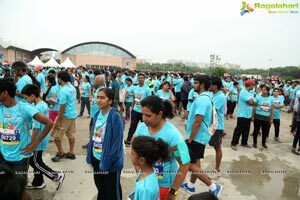 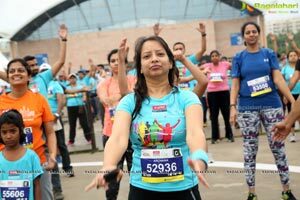 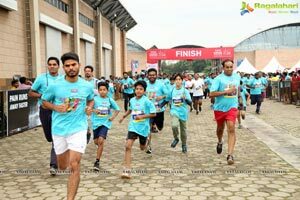 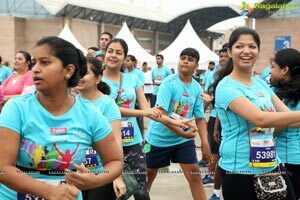 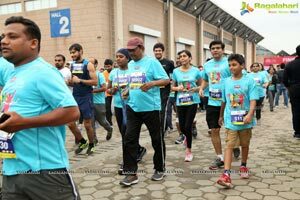 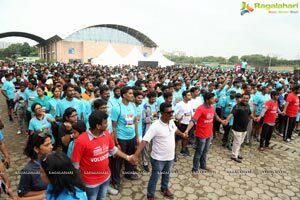 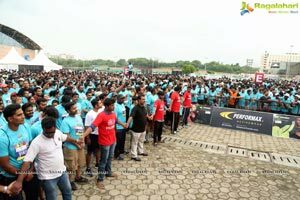 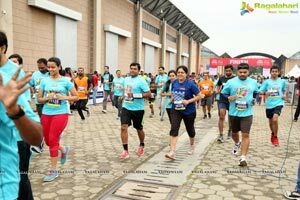 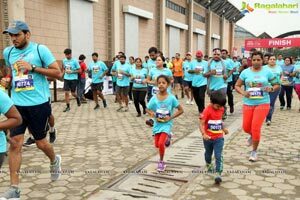 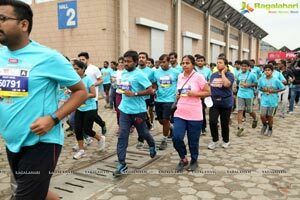 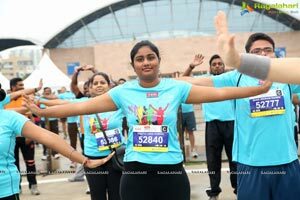 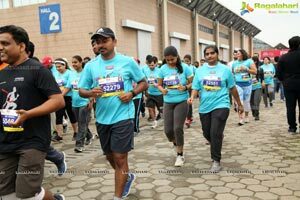 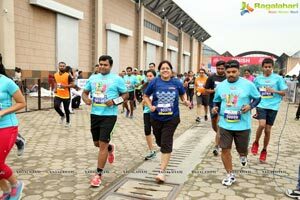 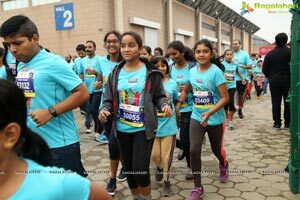 Over 6500 runners assembled at the Hitex Exhibition Center at 7:00 am today morning for the 5K Fun Run, which also happened to be a curtain raiser for Hyderabad’s flagship running event, the Airtel Hyderabad Marathon. 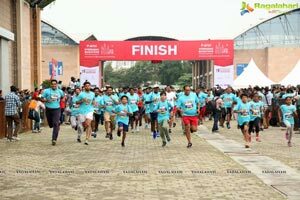 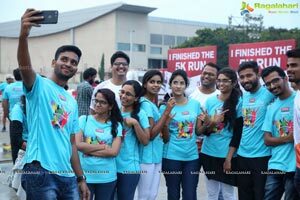 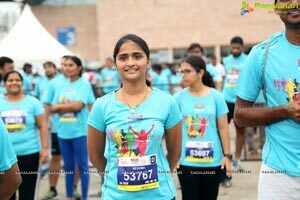 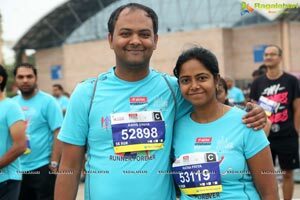 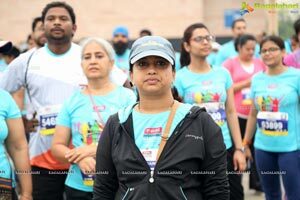 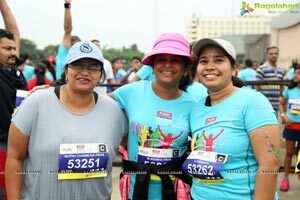 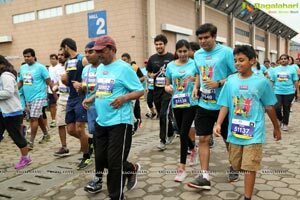 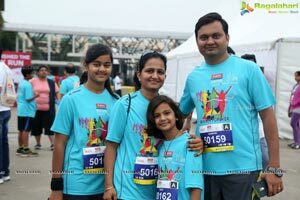 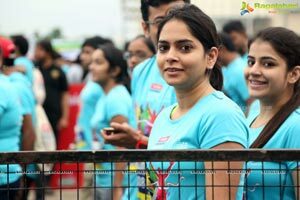 Celebrating the 7th year of the Airtel Hyderabad Marathon, the organising committee - Hyderabad Runners Society, introduced the 5K Fun Run encouraging children as well as adults running novices to discover the joy of running and also be part of the premier annual event. 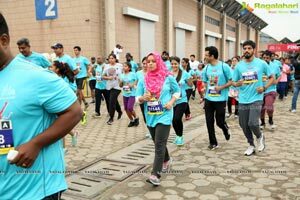 It also had enthusiastic runners come in colorful costumes and some supporting different social causes. 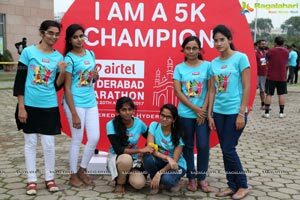 On 20th August 2017, the annual sporting extravaganza Airtel Hyderabad Marathon 2017 celebrating sports and healthy life, will kick off the Full Marathon (42.195 kms) and Half Marathon (21.095 kms) at 5:00am and 6:00am respectively at People’s Plaza, Necklace Road and 10K Run will be flagged off at 7:00 am at the Hitex Exhibition Center. 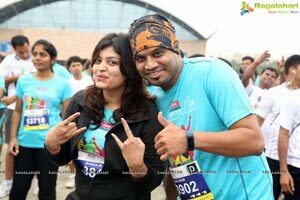 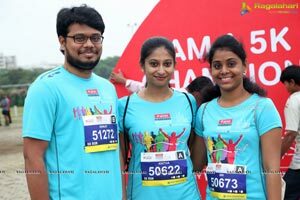 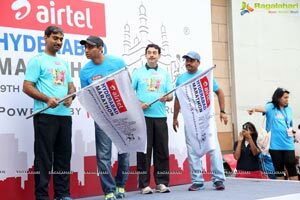 Airtel Hyderabad Marathon has now become synonymous with many things which are Hyderabadi. 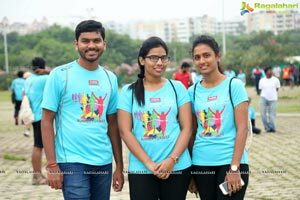 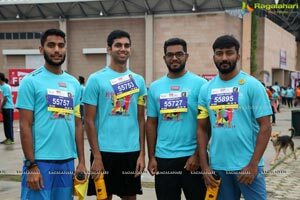 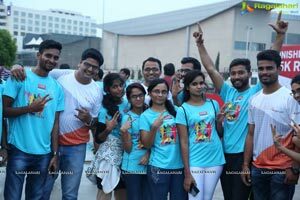 It owes the current status to the vision, passion and hard work of the members of Hyderabad Runners, the team that had introduced this mammoth racing extravaganza to the city of Hyderabad. 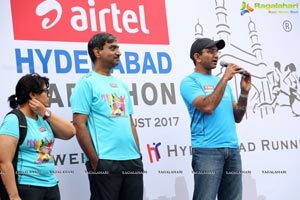 Founded in 2007, a good four years before the Marathon began to run across Hyderabad, the group currently has around 3600 members. 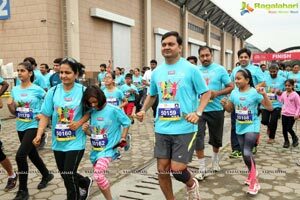 The members dedicated its endeavour to inculcate community running culture in the city and roping in people from all walks of life. 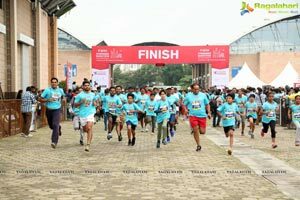 The baby steps covered shorter runs before the half and full marathons made their place on the map. 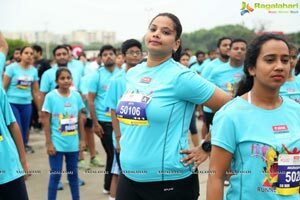 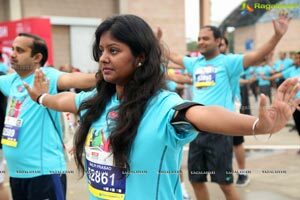 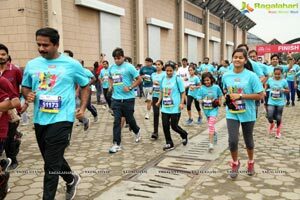 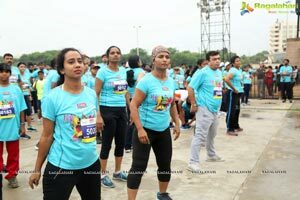 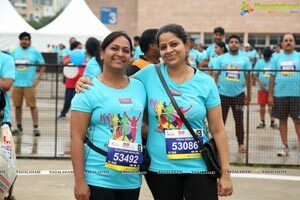 Their mission is to promote active lifestyles amongst the public and make running as the preferred form of fitness activity in and around the twin cities of Hyderabad and Secunderabad.